June 17, 2018 – Father’s Day At Ponte Winery With Brian! 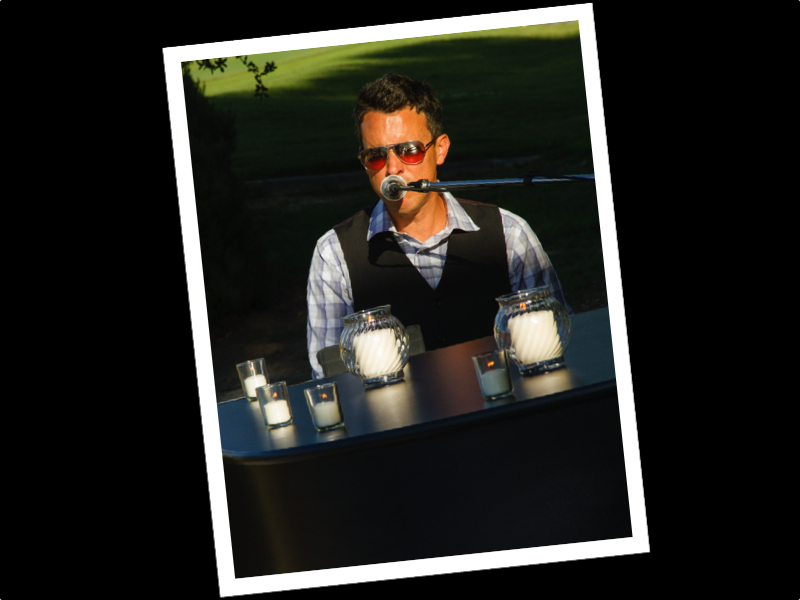 Brian will perform LIVE at Ponte Winery (The Restaurant) from 11:30am to 4:30pm. He would love for you to join him! May 12, 2013 – Brian will be at Ponte Winery for Mother’s Day Brunch! SUNDAY MAY 12th…MOTHER’S DAY…How about taking that special Mom in your life out to Ponte Winery (Smokehouse Restaurant)!! Brian will be there from 11:00am to 4:00pm!! !